We are a Not for Profit Community Childcare Centre located in Footscray. We run early learning programs including Kindergarten and Long Day Care. A Maternal and Child Health Centre is also located in the building. 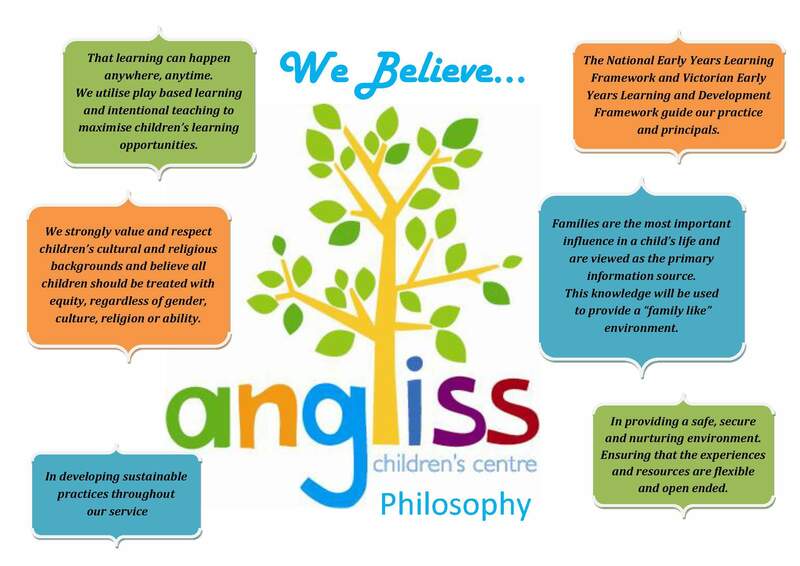 We as a team provide challenging and stimulating programs that aim to develop each child’s own self worth and respect for each other as individuals within all developmental stages. We will recognise and strive to provide a quality service that allows opportunities for choice, a world full of discovery, different multicultural opportunities, creating the best possible care and meeting the needs of individual children. We provide a healthy focus on all activities and the centre ensure’s safety, security and acceptance of all children. We as professionals aim to make a positive difference in the lives of everyone involved in our community. We work to create a nurturing atmosphere and a stimulating environment where children are free to broaden their individual horizons. We offer full time and part time quality care.